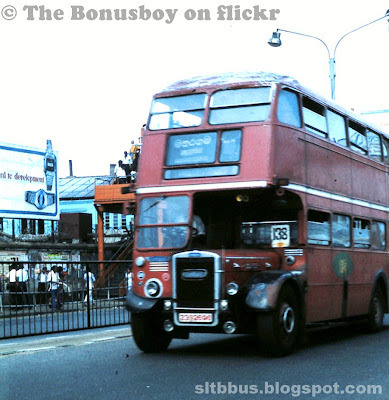 CTB (Ceylon Transport Board) owned Ex London transport Leyland RT Double Decker buses in Colombo. Body built by AEC. This photo was taken on 1981. Photo courtesy: Bonusboy on Flickr. -- ලංකා ගමනාගමන මණ්ඩලයට (ලංගම) අයත්ව තිබු ලේලන්ඩ් RT වර්ගයේ තට්ටු දෙකේ බස් රථයක් කොළඹදී. බ්‍රිතාන්‍ය ලේලන්ඩ් එන්ජිමකින් යුක්ත මෙම බස රථ වල බඳ නිපදවා ඇත්තේ AEC සමාගම මගිනි. මෙම බස් ලංගම පිහිටුවීමට සමගාමීව බ්‍රිතාන්‍ය ආධාර ලෙස ශ්‍රී ලංකාවට ලැබී ඇත. 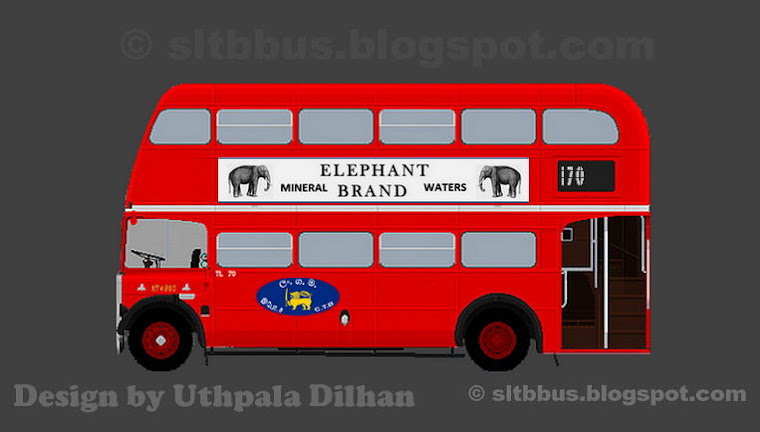 London transport ආයතනයේ භාවිතා කර පසුව ශ්‍රී ලංකාවට මෙම බස් ලබාදී ඇත. මෙහි දැක්වෙන්නේ මහරගම ඩිපෝවට අයත්ව තිබු බස් රථයකි. 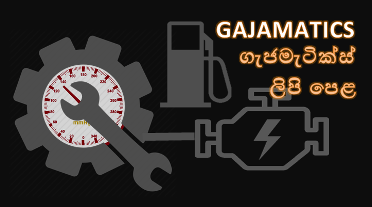 අවාසනාවට මෙන් ශ්‍රී ලංගම සතුව දැනට මෙම වර්ගයේ එකදු බස් රථයක් වත් නොමැත. අනාගත පරපුරට දැකගනීම් පිණිස සංරක්ෂණය කල යුතුව තිබුනද ප්‍රවාහන බලධාරීන්ගේ නොසැලකිල්ල හේතුවෙන් අද අපට මෙම බස් රථ දැකගත හැක්කේ බ්‍රිතාන්‍ය ජාතිකයන් අපරටට පැමිණ ලබාගත් මෙවැනි ඡායාරූප වලින් පමණි. මා විසින් ලබාගන්නා ලද පින්තූර නොවුනද ඉතා වටිනා පින්තූර බැවින් flickr අඩවියෙන් උපුටාගෙන නැවත සකසා පලකරන ලදී. මෙවැනි වටිනා පින්තුරයක් අන් අයගේ දැකගැනීම පිණිස flickr අඩවියේ පළ කල කර්තෘ වැරුන්ට විශේෂ ස්තූතියක් හිමි විය යුතුමය. Ex London transport RTL's 1345 & 1003 are in Colombo. 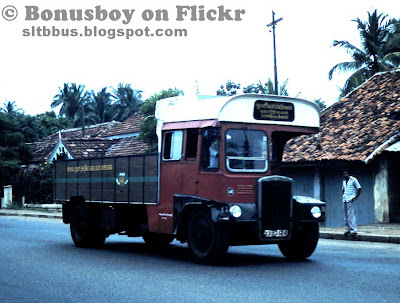 Photo courtesy: Ledlon89 on Flickr -- 138 මාරගයේ ධාවනය වූ RTL වර්ගයේ බස් රථ. උපුටා ගැනීම: Ledlon89 on Flickr. Another picture of a Leyland RT Double Decker bus. Photo courtesy: Ledlon89 on Flickr. 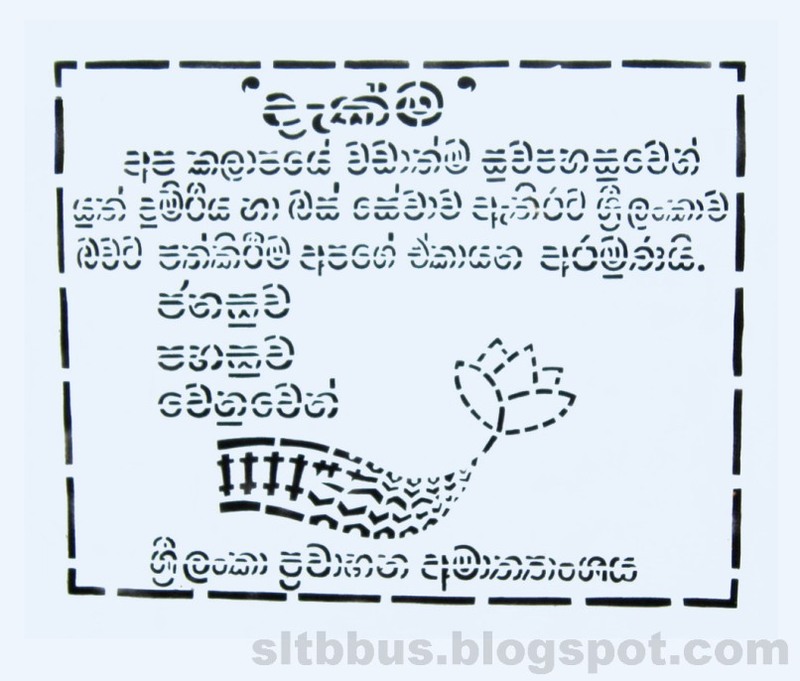 -- මෙම වර්ගයේ බසයක තවත් ඡායරූපයක්. උපුටා ගැනීම: Ledlon89 on Flickr. 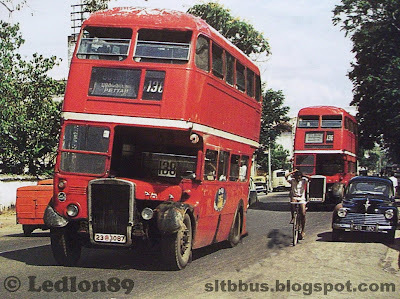 London transport RT & RTL buses onboard ship bound for Ceylon Transport Board (CTB). 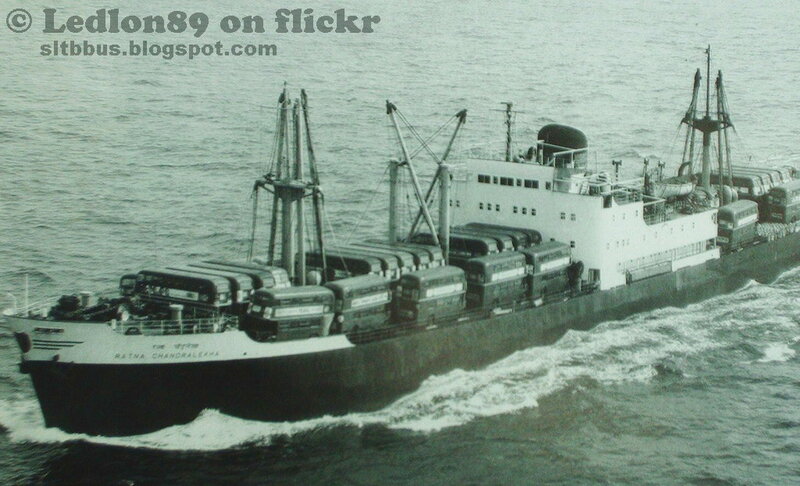 This photo was taken on 1958. Photo courtesy: Ledlon89 on Flickr. 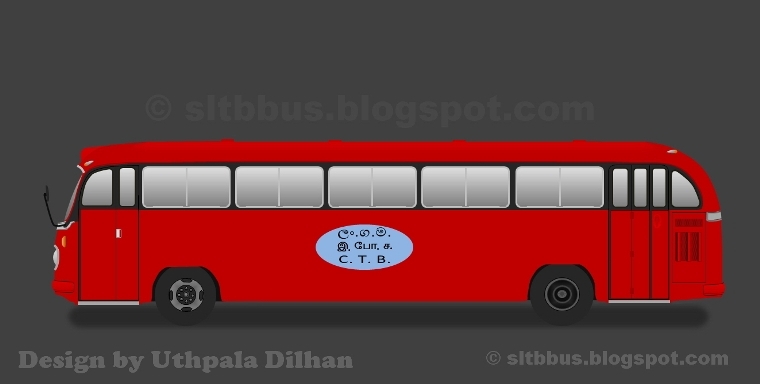 -- එංගලන්තයේ London transport ආයතනයේ භාවිතා කල ලේලන්ඩ් RT වර්ගයේ බස්, 1958 ලංකා ගමනාගමන මණ්ඩලයට ලබාදීම පිණිස ශ්‍රී ලංකාවට රැගෙන එන නෞකාවක්‌. උපුටා ගැනීම: Ledlon89 on Flickr. ස්තුතී..ඔව්. කොළඹ අවට ඩිපෝ රැසකට මේ බස් ලැබිලා තියෙනවා.. පස්සේ 1980 දශකයේ තව ඩෙකර් ප්‍රමාණයක් ලැබුණා.. ඒවා තමයි routemaster කියල ආවේ.. search කරලා බලන්න මේ බ්ලොග් එකේ.. 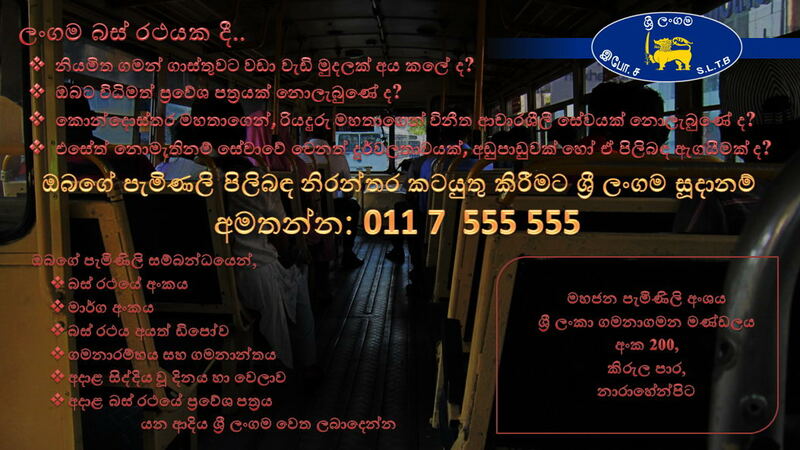 Thanks fro the valuable information..
RM එකත් RT එකත් අතර එච්චර ලොකු වෙනසක් නෑ නේද? මෑතක් වෙනකනම කඩුගන්නාව පැත්තෙ RT එකක් දිව්වා. RT එක ගොඩක් පරනයි. 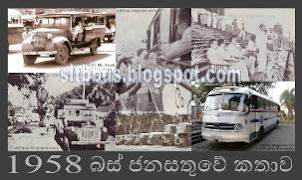 ඒ කියන්නේ 1958- 1970 අතර වගේ තමයි RT RTL RTW වගේ ඒවා ඇවිල්ල තියෙන්නේ. 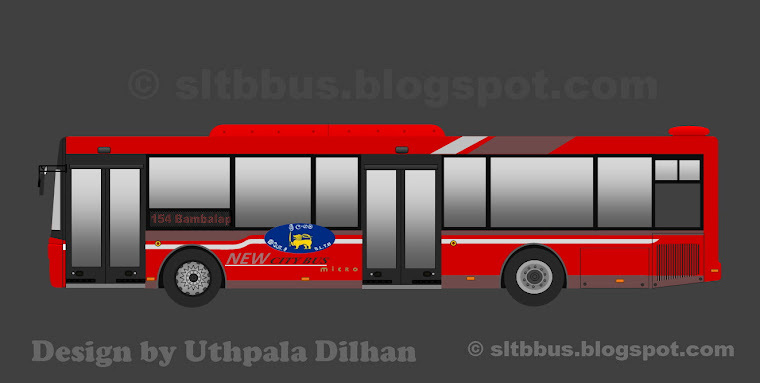 අනික RT කියන්නේ තනිකර Leyland නිෂ්පාදනයක්. 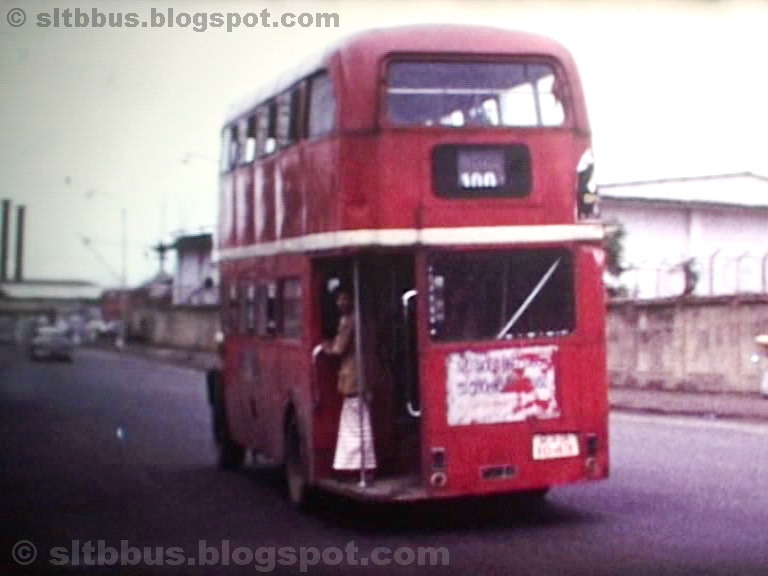 එත් RM ආවේ මෑතක. 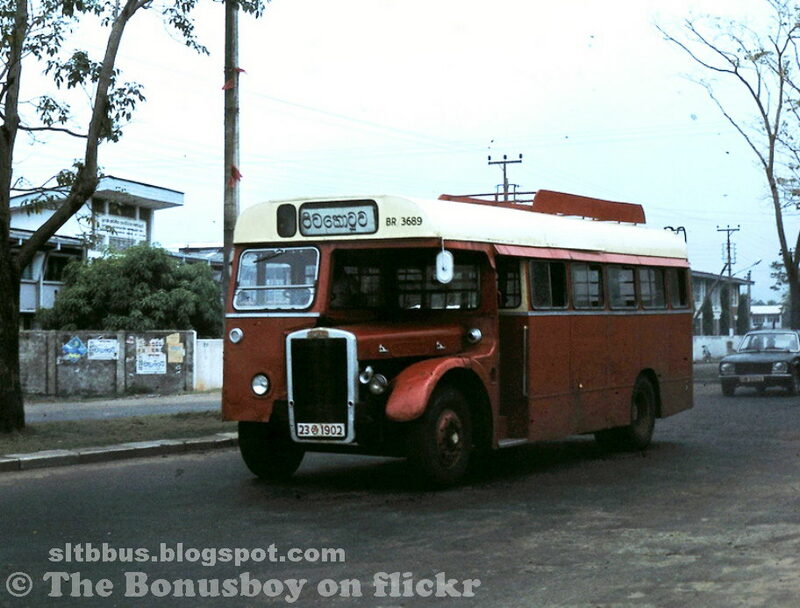 ඒ කියන්නේ 1970 දසකයේ අග සහ 1980 දසකයේ මුල වගේ තමයි. RM එකේ චැසි Leyland උනාට බොඩි AEC කියල කම්පැනි එකකින් කරලා තියෙන්නේ..
80 දශකයේ අවසානය වන විට මෙම බස් රථ බොහොම අබලන් තත්වයේ තිබුණා. වැඩි පුරම ඉදිරිපස හුඩ් එක තමයි තුවාල වෙලා තිබුණේ. තව layland td2 බස් රථත් සමකාලීනව ලංගමට ලැබිල තියෙනවා. මම කලින් හිතුවෙ පභළින් තියෙන single deck එක ඒ වගේ එකක් කියල. 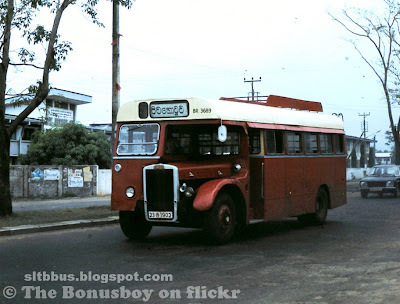 These photos of ex London Transport double decker buses in sri lanka brings back memories of the days they arrived in Ceylon from the UK. They were completely reconditioned in the UK before being shipped to Ceylon. On arrival all UK ads on the buses were ripped off, rear wheel covers taken off, the large and visible front direction indicators were ripped of, the single fog lamp on the left hand side front bottom was ripped off, destination boards were never used properly, etc etc etc. They were run till they fell apart with no servicing of any sort. 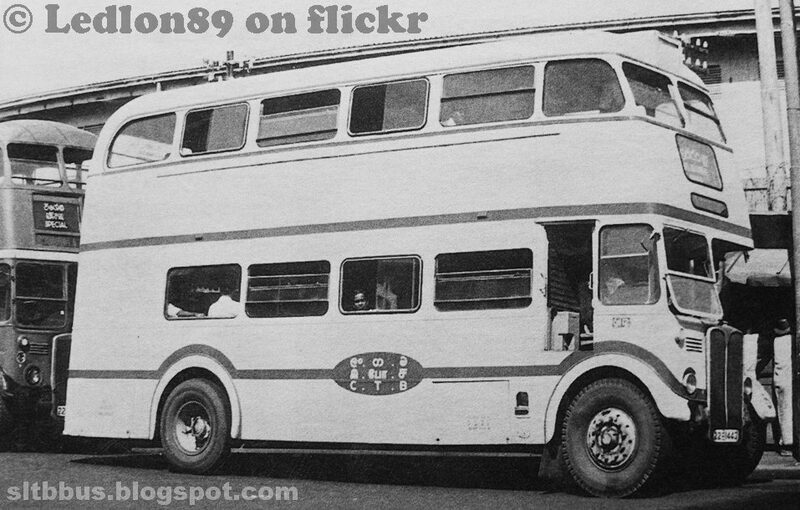 The Leyland RTW's were slightly broader than the AEC RTW's. Anyway to put it bluntly Sri lankans are destructive people because their politicians are destructive persons. If you put a Sri lankan in Hell he will make it more worse than what it is. So be it.